We Sell Used Diesel Generators, Dry Transformers, Fire Pump Engines, MRO Spare Parts, and more. 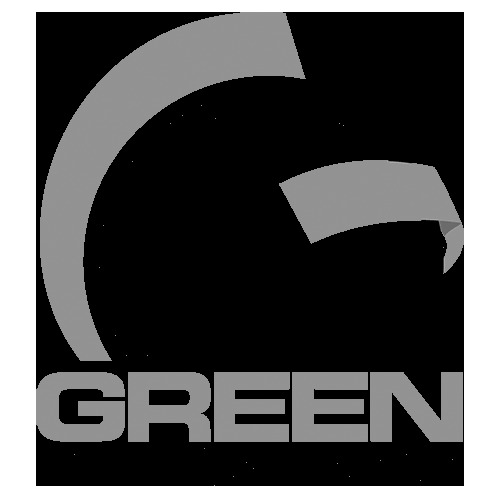 Green Industrial wants to purchase your surplus industrial equipment! We purchase surplus new & used industrial equipment with an emphasis on Natural Gas & Diesel GENERATORS (20 KW - 3000 KW), Dry-Type TRANSFORMERS (10 KVA - 1000 KVA), Diesel Fire Pump Engines, and MRO / SPARE PARTS. It's easy to SELL...1. Click on the SELL NOW link. 2. Fill out our quick online form. 3. Our buying team will respond ASAP with an offer. Need to sell your equipment today? Dial 262.476.5045 for an IMMEDIATE price quote!